Great price for this home on .24ac overlooking Round Mtn Golf Course. Larger 3 bedroom 2 bath home with a den and large master suite. They kitchen is open to the dining room. All appliances remain as well as a washer and dryer. 5 minute commute to Round Mtn Mine. Grocery store and other amenities less then 2 minutes away. 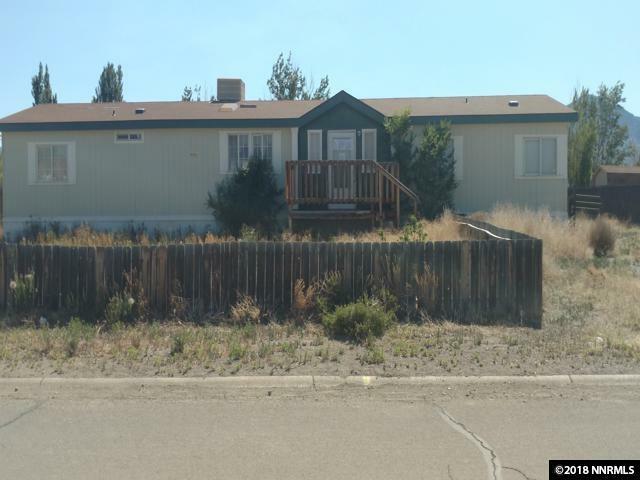 Bank owned and offers financing for this property. Call today to see how you can own this property!